TREM Engineering is participating in PCVExpo 2018 in Moscow. Upgrade of compressors to dry gas seals. Welcome to the web site of the TREM Engineering Company. 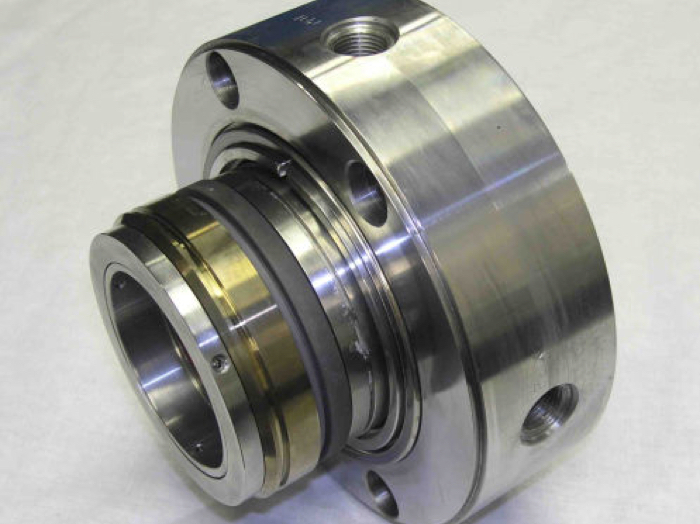 The TREM Engineering Company is a manufacturer of cartridge mechanical seals for pumps, seal systems (barrier/buffer fluid reservoirs and others) and dry gas seals for compressors. 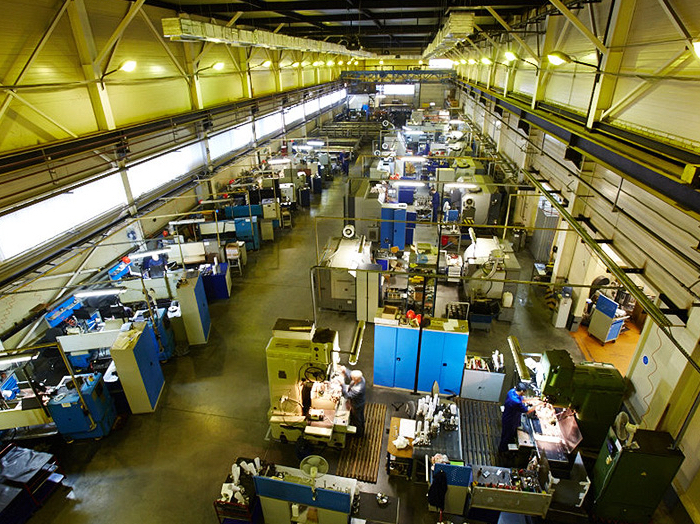 Many believe that TREM Engineering is the best among mechanical seals manufacturers in Russia for the Oil & Gas industry*. b) RO mechanical seal for sour crude oil transportation pumps and water injection pumps. This seal has an option which offers highest resistance to clogging up. TREM Engineering offers mechanical seals with reliability, service life and an excellent value for money. TREM Engineering mechanical seals have been proven (see page mechanical seals in use) to be at least equal to seals made by the best USA, German, and Japanese manufacturers. Modern technologies are using in manufacturing such as Diamond-like Carbon (DLC) coatings where needed. TREM Engineering offers its customers not only high-quality products, but also application engineering, product-specific training, mechanical seal repair, and supervision at installation by either the head company or by local agencies. For compressors, TREM Engineering offers not only dry gas seals and control systems. 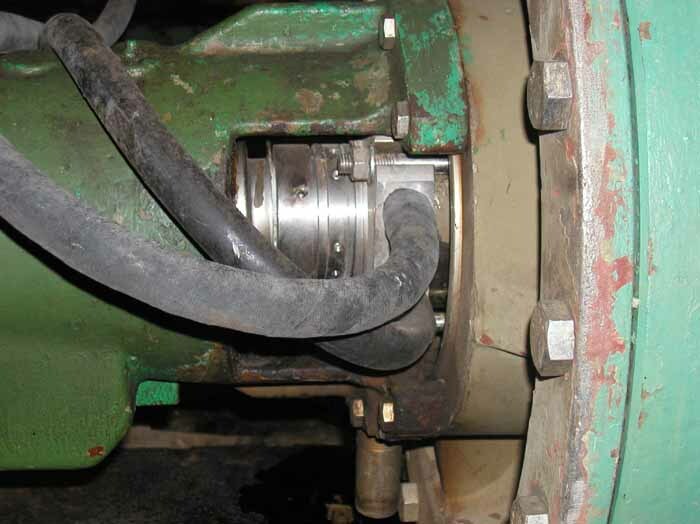 A complete package to retrofit a compressor from wet mechanical seals to dry gas seals is available. 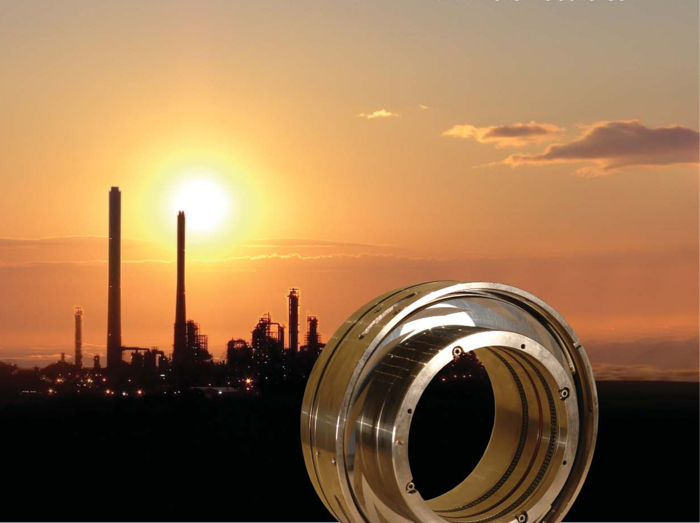 During the last 10 years, TREM Engineering has become an official vendor of o-ring and metal bellows mechanical seals to all Russian major oil and gas companies, including Rosneft, GAZPROM, Transneft, Tatneft, GAZPROM-Neft, LUKOIL, Surgutneftegas, Bashneft, and Slavneft. TREM Engineering has won about 70% of the cartridge mechanical seal market for oil and gas industry Russia and CIS which proves TREM Engineering to be a leading company among mechanical seals manufacturers in the oil and gas market. Explore our products and help save your country's budget!